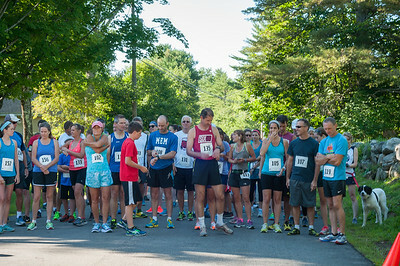 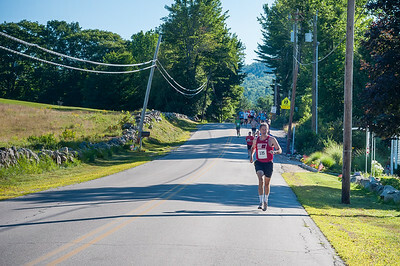 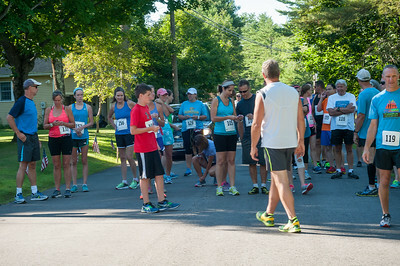 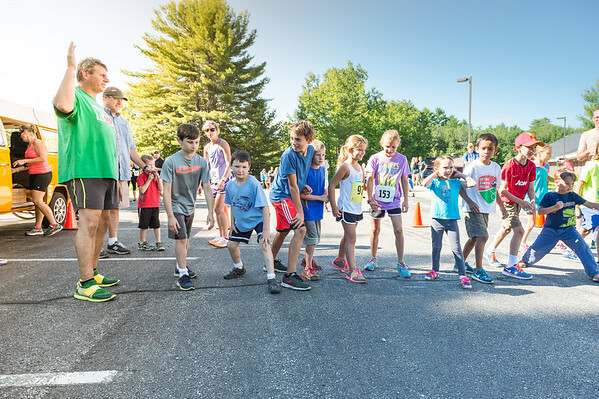 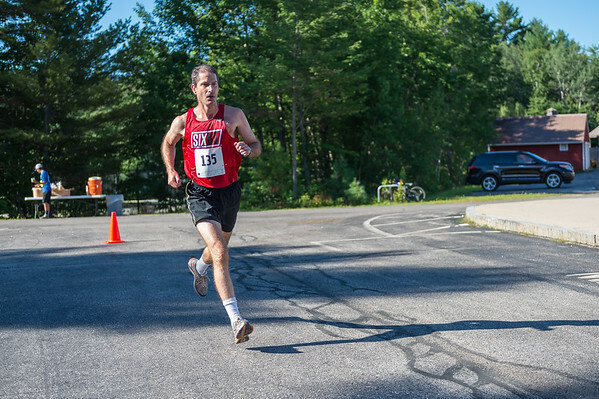 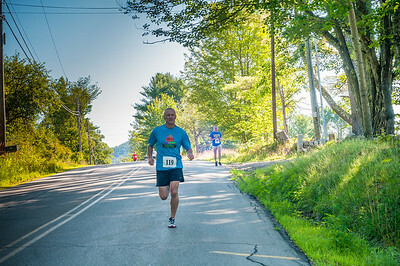 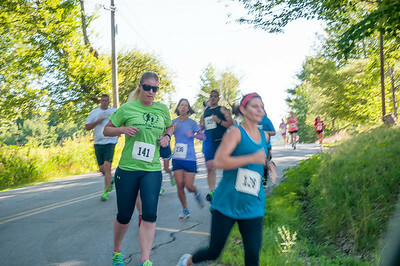 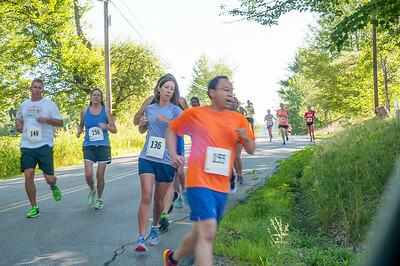 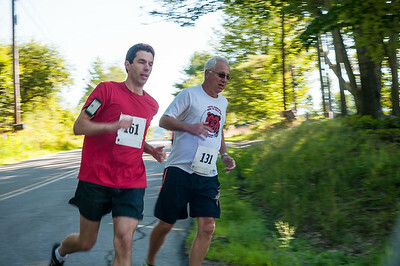 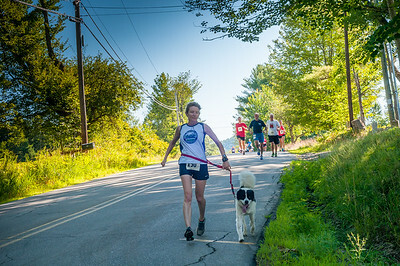 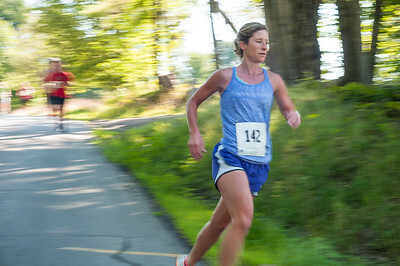 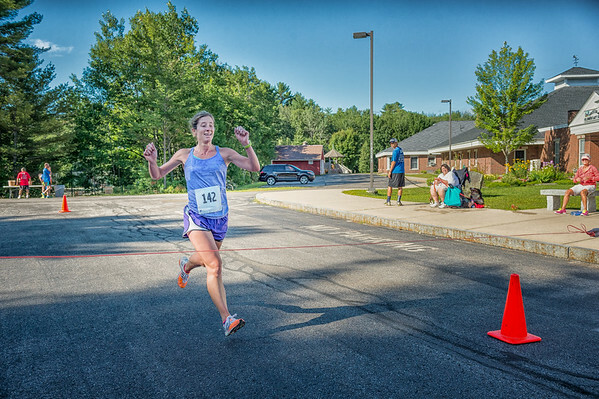 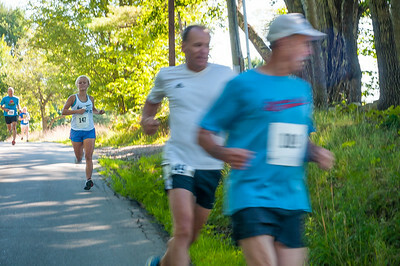 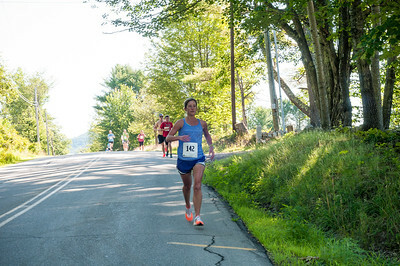 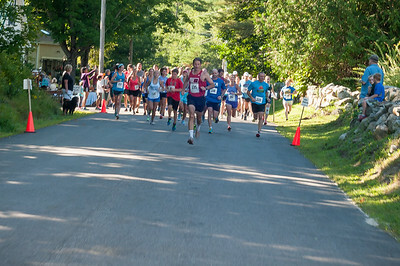 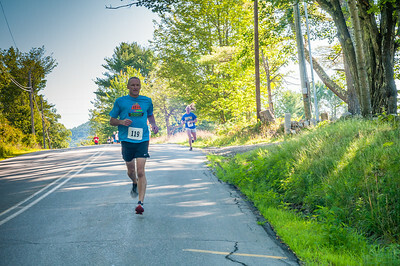 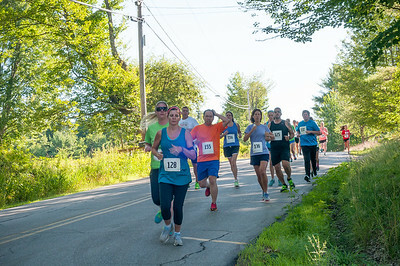 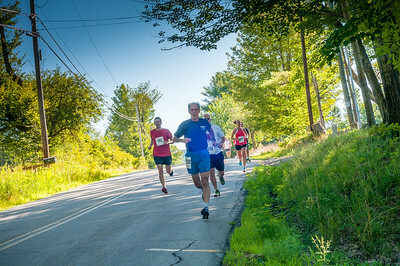 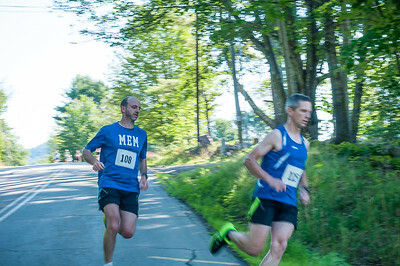 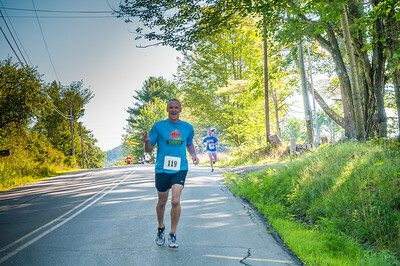 The annual Freedom Old Home Week 5k was run on August 8, 2015 in Freedom, NH and a good time was had by all! 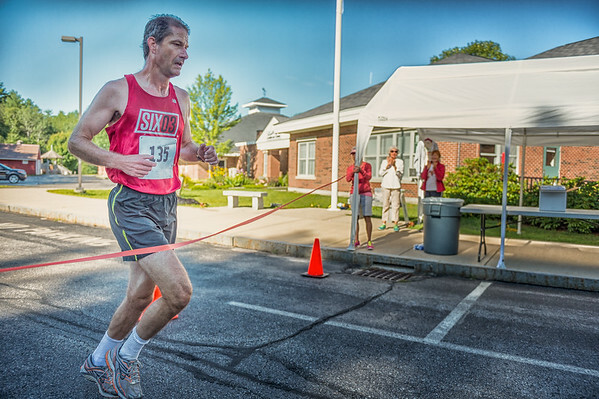 Enjoy these photos and FREE downloads! 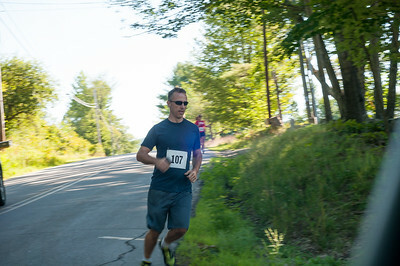 This gallery features photographs made by Bridger and Turner of Viger Brother's Photography.